I first tasted Zucchini and Asparagus Fritters in Queenstown, New Zealand and it left such a lasting impression, I make sure I cook this dish at least 8-10 times a year. It’s a pliable dish as it can be enjoyed piping hot in winter and tastes equally delicious cold during the warmer months. 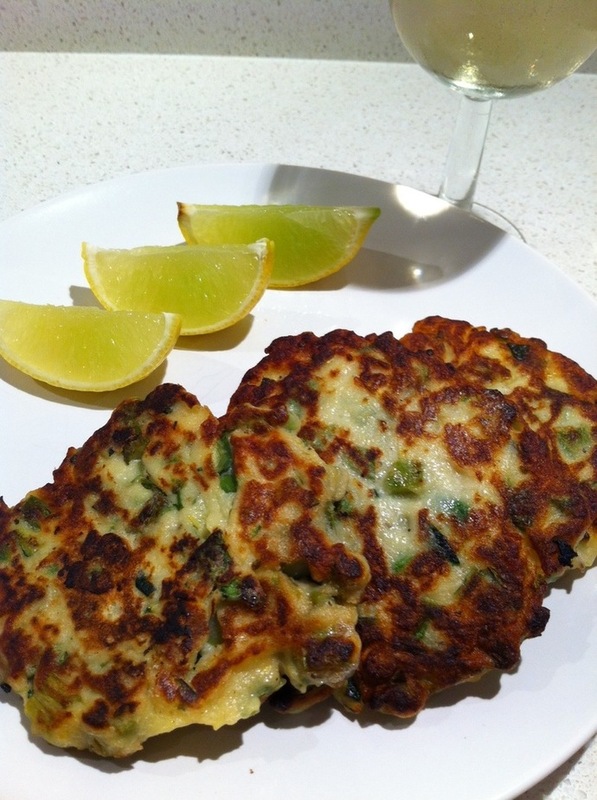 Zucchini & Asparagus Fritters served with lemon wedges. It’s a super easy vegetarian dish that is healthy, packed full of nutrients and very low in fat, with the sweet and delicate zucchini complimenting the nutty and earthy flavour of the asparagus. Saute the fritters with a slick of cooking oil spray to further reduce the fat content and serve with some lemon wedges. The citrus helps to bring out the freshness and flavours of the zucchini and asparagus. You can of course deep fry the fritters and serve with aoli or tomato sauce if you feel inclined. Key ingredients to make the Fritters. Blanch asparagus, by bringing water to the boil and adding the asparagus to the water. Cook for exactly 3 minutes. 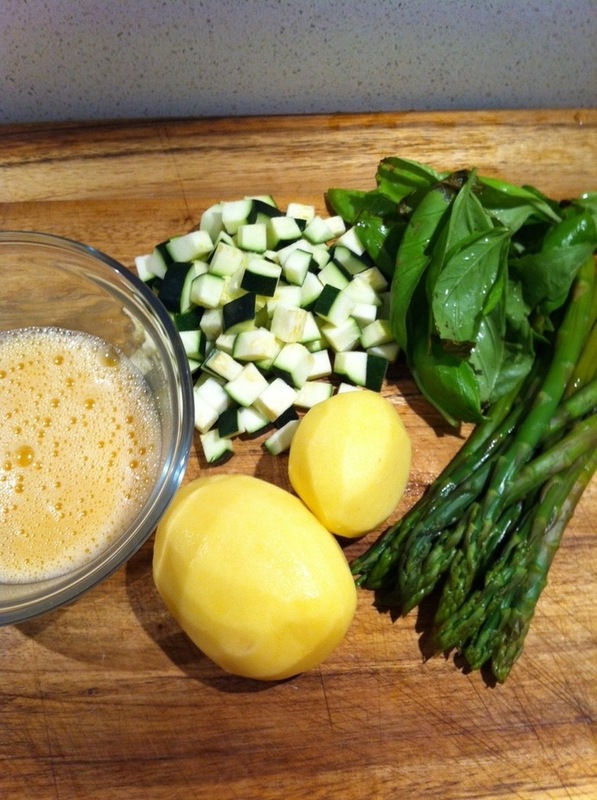 Remove the asparagus and plunge into cold water for a couple of minutes then drain. 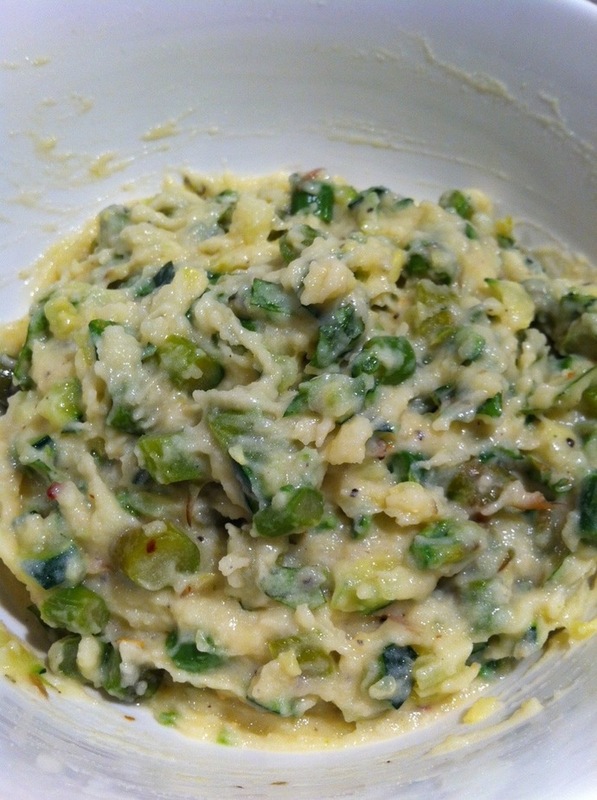 Chop asparagus into small pieces and place into a large mixing bowl. 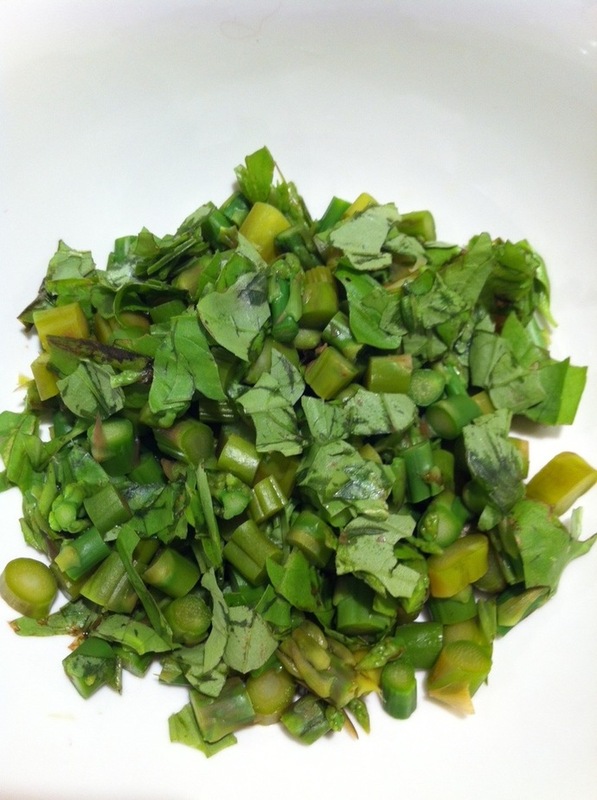 Chopped blanched asparagus and basil. Blanch zucchini (as per asparagus above). Remove zucchini and drain under cold water for a couple of minutes. Finely dice zucchini and add to the asparagus. Boil potatoes until soft. Remove potatoes and drain under cold water for a couple of minutes. 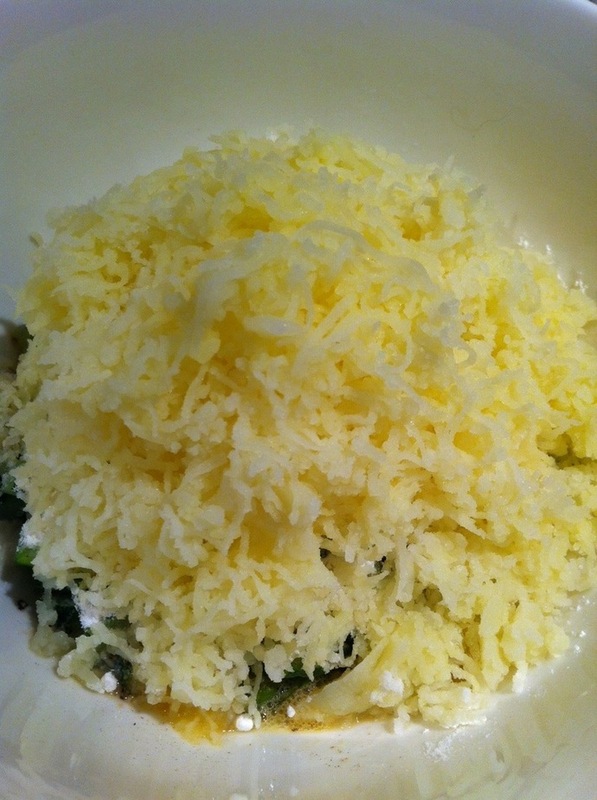 Add the egg, basil, flour, salt, pepper, oregano and chilli flakes to the asparagus and zucchini. Grate in the potato. Mix all ingredients. Add egg, basil, flour, salt, pepper, oregano and chilli flakes to the fritter mixture. Grate the potato into the fritter mixture. 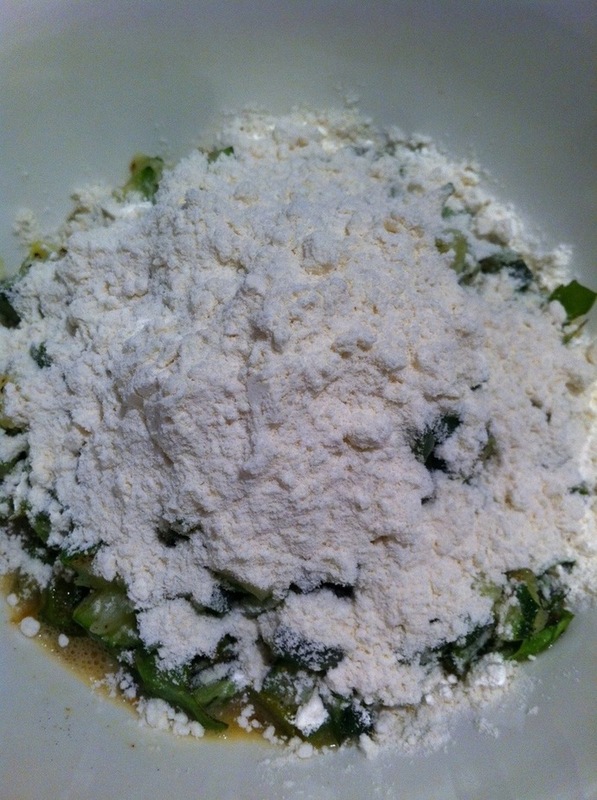 Mix all the ingredients thoroughly to form a vegetable batter. Spray a slick of cooking oil into a frying pan. 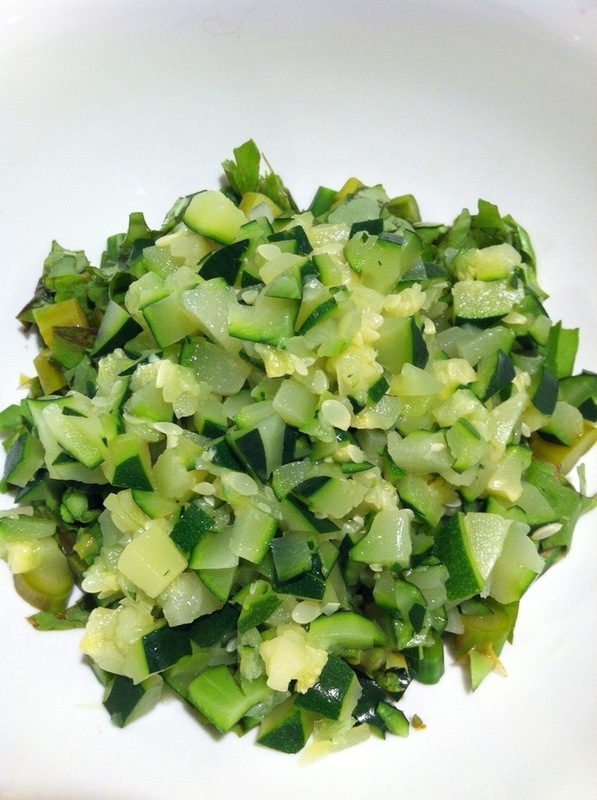 When hot, using a spoon dollop the zucchini mixture into the frying pan. Spread the dollop into a patty shape and approximately 1cm in height. 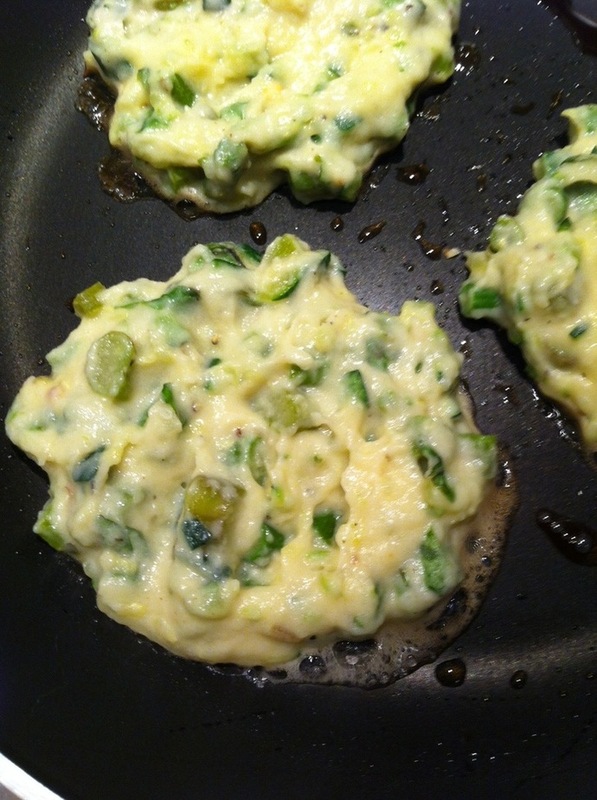 Dollop zucchini and asparagus fritter mixture into the frying pan, spread into a patty shape. 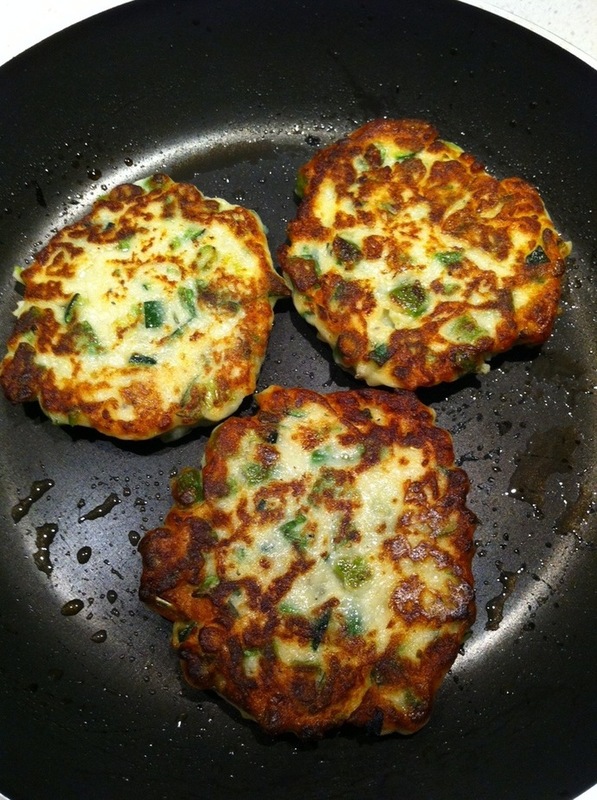 It’s best to cook the fritters in batches of 2-3. Saute fritters until golden brown then flip to cook the other side. Once cooked place the fritters on a paper towel to drain off any excess oil. Serve while hot with lemon wedges.